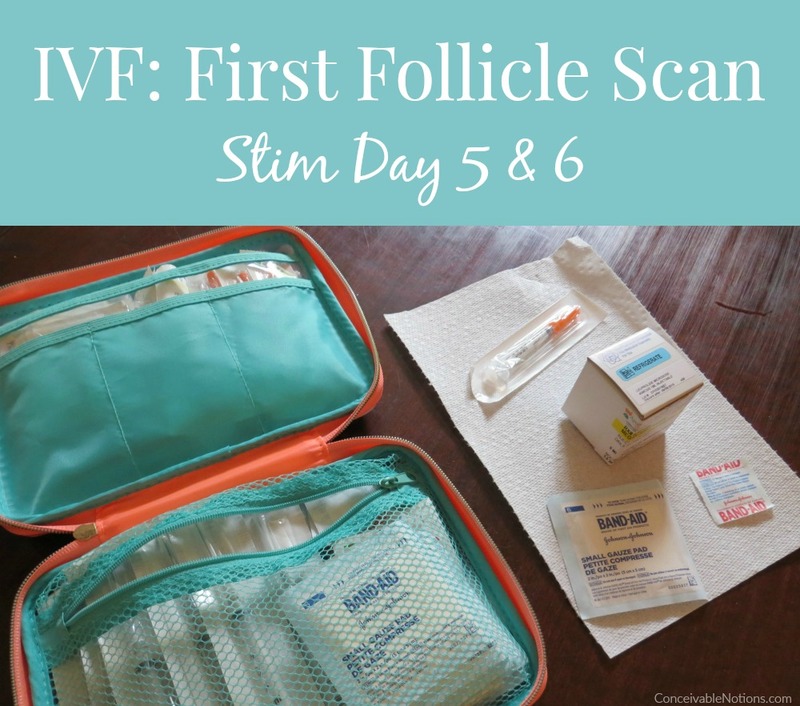 Conceivable Notions: Our TTC Journey: Stim Day 5 & 6: First Follicle Scan! Yesterday was stim day 5 (and CD 7)! This cycle seems to by going by so quickly. My RE had me come in for my first follicle scan, which was after 4 nights of stims. I did my bloodwork first and was only the 4th person in line. Once that was done, I went right upstairs for my ultrasound. 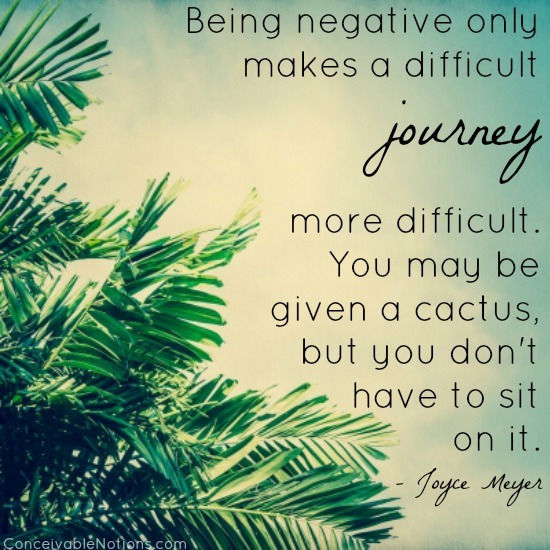 As you might remember from last cycle, things really started going downhill after our first ultrasound, and the next day we cancelled our cycle and converted it to an IUI. 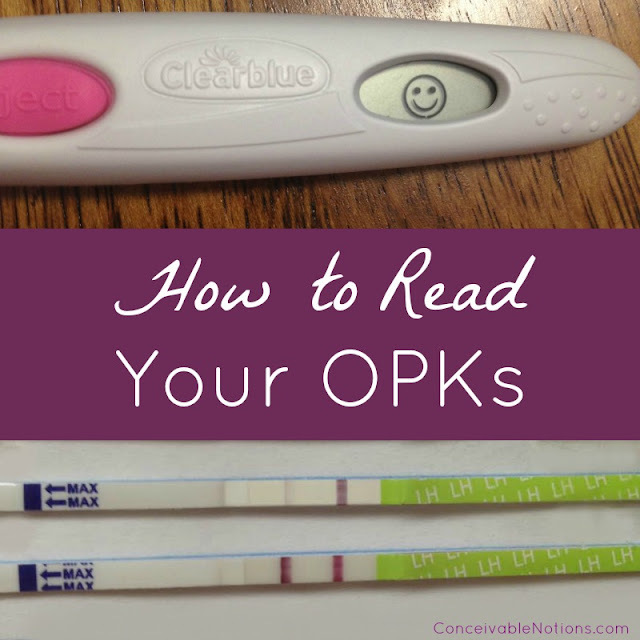 So understandably, I was a little nervous prior to this ultrasound. I got lucky and one of the main REs did my scan! Usually they have the younger fellowship doctors do them. The first thing they check is your lining. Mine was already at 8.16, which is excellent! Although I'm not surprised because I've never had any issues with my lining. Next, they checked the right ovary. I could immediately tell that the scan looked different than last cycle, which was a good thing! I saw quite a few follicles. The doctor measured the four of them that were above ten. There were two at 11mm and two at 13mm. As for the smaller ones, he believed he saw 3 under ten. Next they did the left ovary. I honestly didn't get a good look at this side, because I felt a lot of pressure when the probe was shifted. But none were above ten on that side, but he saw 3 clearly. Overall, there were 4 follicles slightly above 10mm, and 6 under 10mm. Definitely better than where we were at last cycle! But I still had to wait until the afternoon for my bloodwork results. I was happy to hear that my E2 came back at 749! Two days prior it was 234, so it more than doubled. Definitely rising quickly. So as a result, they lowered me down to 1 vial of menopur (I was previously on 2 vials). Because it was rising so fast and they had adjusted my dose, I had to go back for blood work again the next morning (which was today). Today was stim day 6. This morning's bloodwork came back with my E2 at 1142! So still rising very quickly. That explains the headache I've had, which can be caused by hormones rising. 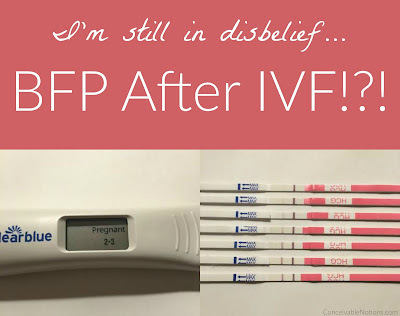 My IVF nurse mentioned that they don't want me to go too quickly, so they are now lowering my Gonal F to 375iu (down from 450iu). 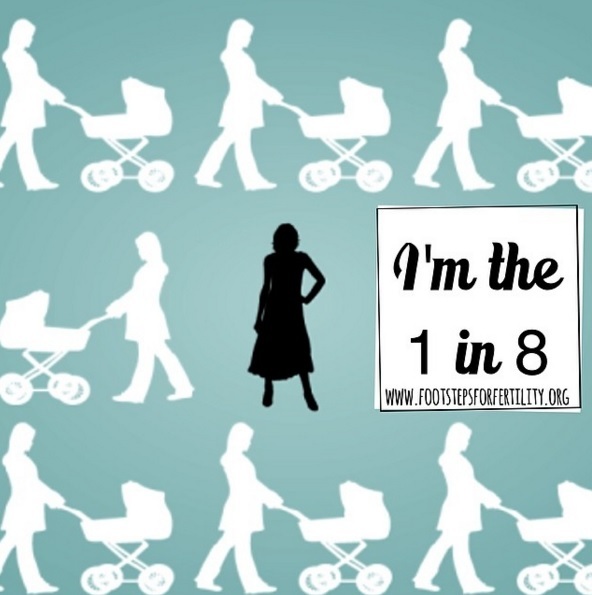 With the way the numbers are looking, they feel pretty strongly that the smaller follicles are growing too! Which is exactly what we are hoping for. I've been drinking ridiculous amounts of water, along with coconut water. And I am still thirsty! I am still feeling tired and have a dull headache. My tummy is still bloated and a little puffy. But I'm happy to say that after 28 shots, my tummy is not bruised or even sore! I can't even find where my previous injections were done. I do have a patch of irritated skin from a band aid I put on.. which I think is a little funny. 28 injections leave no mark, but one silly little band aid did? Thankfully I took it off as soon as I noticed it was bothering my skin. I go back tomorrow morning for another blood draw and ultrasound. Hoping things look good in there and that those follicles are growing. I'm not sure when retrieval will be yet and we will know more once we see the sizes of the follicles. Keeping my fingers crossed all goes well tomorrow!